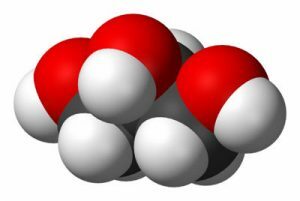 Propylene Glycol (PG) is a clear, colorless, odorless and tasteless fluid obtained from petrochemical sources. It’s also one of the most versatile substances ever created, with uses in the food, cosmetic, pharmaceutical and chemical industries. 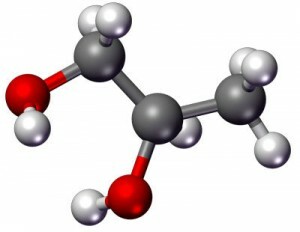 Ever since electronic cigarettes first hit the market, propylene glycol has been the main ingredient for e-liquid. PG is used as a base for e-liquids mainly for its emulsifying properties – it keeps other ingredients in suspension which otherwise would not mix with one another. 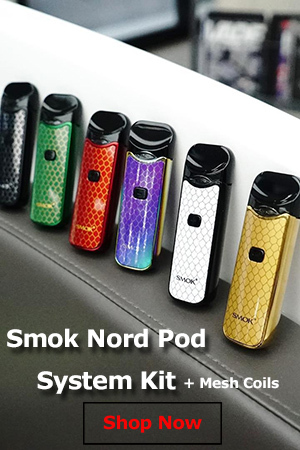 It also allows the atomization process to take place at lower temperatures than the combustion in tobacco cigarettes, and carries nicotine to the lungs. Just mention propylene glycol, and most people will freak out. 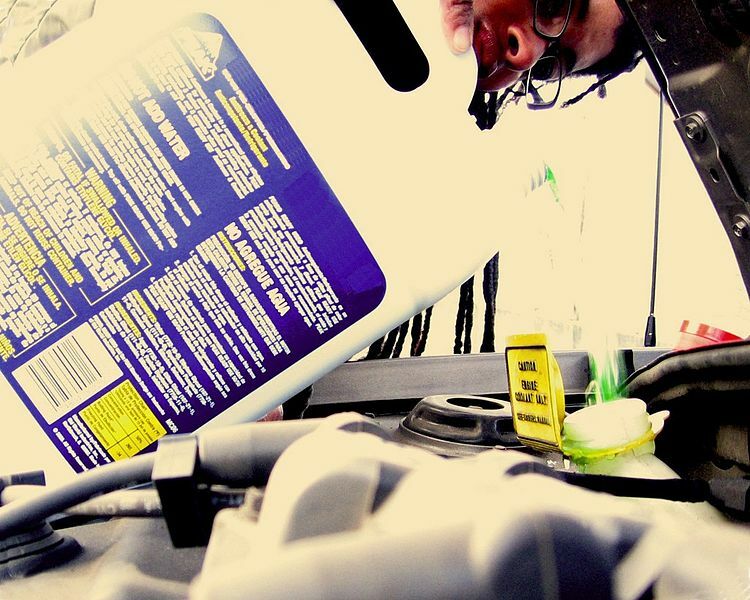 Some will tell you’re virtually inhaling car antifreeze, others that it’s pure poison. They are not entirely incorrect. PG is indeed sometimes used as an ingredient for antifreeze, to replace ethylene glycol which is hazardous to animals lapping up puddles of leaking antifreeze. But that’s industrial grade propylene glycol, whereas the stuff found in e-liquid is FDA-approved food-grade PG, commonly used as an additive for food products, and in pharmaceutical inhalers. Studies regarding the consumption of propylene glycol have been done since the 1940s, and has been inhaled by humans since the 50s, when it started being used for air sanitization in certain environments (eating establishments, hospital, commercial, institutional, household, bathroom, transportational facilities). In the decades PG has been used, there have been no serious health concerns relating to it. However, propylene glycol is not a completely harmless substance. It is known to provoke various allergic reactions in patients with allergic sensibility, even in very low formulations. Cases of vapers developing forms of allergies as a result of using PG-based e-liquid are quite common. 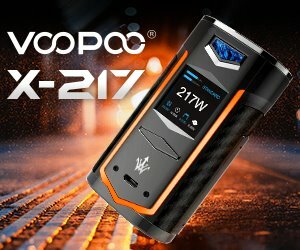 It’s also an known irritant and humectant (helps the tissue better absorb moisture, which is why many e-cigarette users report symptoms like dry throat), so it’s definitely not harmless, but it’s not known to be cancer-inducing, like some people would have you believe, and it’s certainly less hazardous than tobacco smoke.